Provide comfort for the family of Linda Walen with a meaningful gesture of sympathy. Linda Cozine Walen, 71, of Pensacola, FL, passed away on Friday, March 15, 2019 at her home. Linda was born to parents Evelyn and Kenneth Cozine in Norfolk, VA in 1947 and traveled with her Navy family when young. She furthered her studies at the University of West Florida. Linda loved many things in her life including being a master gardener, a love of animals, especially cats, needlework, family parties and especially her husband of 40 years, John Walen. Linda was preceded in death by her father, Kenneth J. Cozine and her brother, Ken Cozine. She is survived by her husband, John Walen of Pensacola, FL; mother, Evelyn Cozine; sister, Margaret Cozine and niece, Amy Landrum, all of Durango, CO. Viewing and visitation will be at Trahan Family Funeral Home on Wednesday, March 20, 2019 from 4:30pm until 6:00pm. 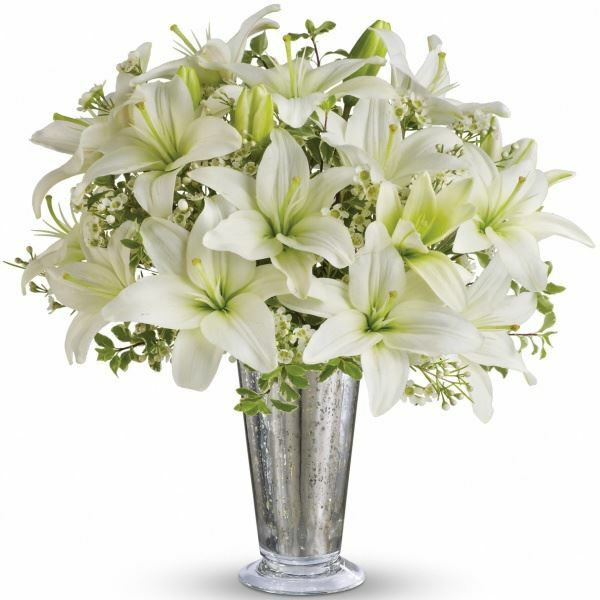 To send flowers in memory of Linda Cozine Walen, please visit our Heartfelt Sympathies Store. Mary Walen Reynolds sent flowers to the family of Linda Cozine Walen. Mary Walen Reynolds purchased flowers for the family of Linda Walen.